Following the mutual decision to part ways with Larry Drew, the Cleveland Cavaliers are officially searching for a new head coach. 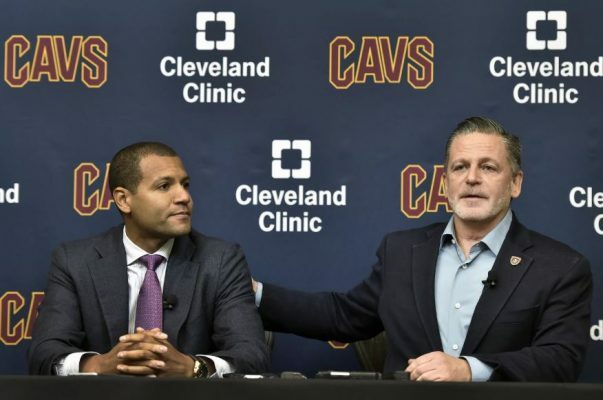 The wide-ranging search will include assistant coaches throughout the NBA, but the Cavs are prepared to survey the college scene according to ESPN’s Adrian Wojnarowski. Whether or not the Cavs have anyone specific in mind remains unclear. As Wojnarowski notes, player development will be a major factor in the hiring process. That makes perfect sense considering where the Cavs are right now. Developing promising young players like Collin Sexton and Cedi Osman into stars is a top priority for Cavs right now. Not to mention, the Cavaliers are bound for a high draft pick in June. The NBA draft lottery takes place on May 14 and at that point, we’ll have a better idea of who the Cavs might select with their pick. Regardless, developing that high draft pick into a legitimate franchise cornerstone could make or break the team’s future. Zion Williamson, Ja Morant, and R.J. Barrett are three guys with superstar potential. But no matter who the Cavs select, the new coach will have the responsibility of molding him into a stud.